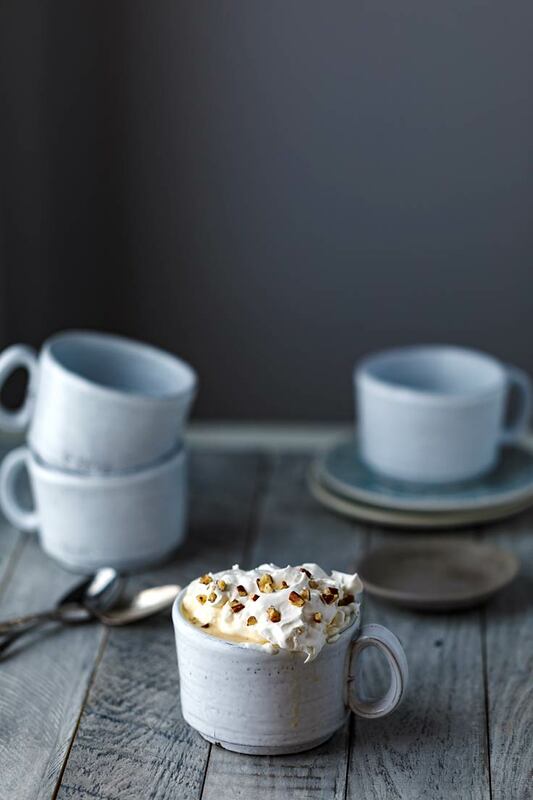 After weeks of questionable hot chocolate pouches and months of cold weather still to go, you deserve a grown-up beverage. 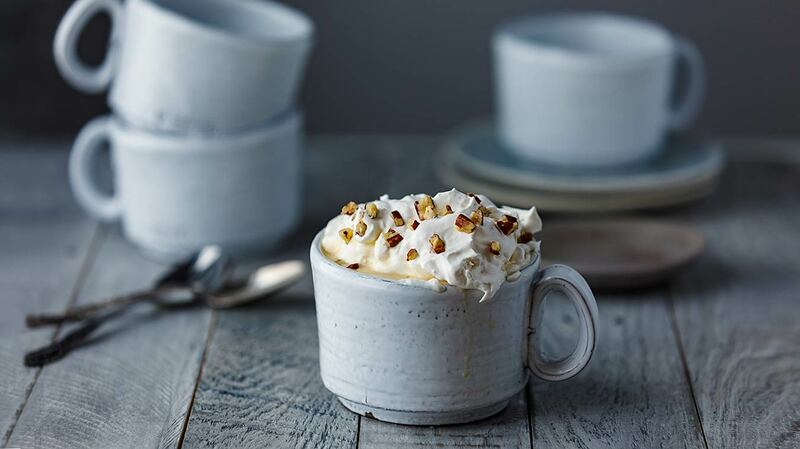 A splash of kahlua adds depth to our sweet and nutty Spiked Pecan Pie White Hot Chocolate. Makes 1 extra cozy drink. In a small saucepan, warm milk over low heat until steaming. Stir in White Chocolate Spread until smooth. Pump Crema di Pecan Pie Syrup into mug. Add kahlua and stir to dissolve. Pour in warmed white chocolate milk and stir well. 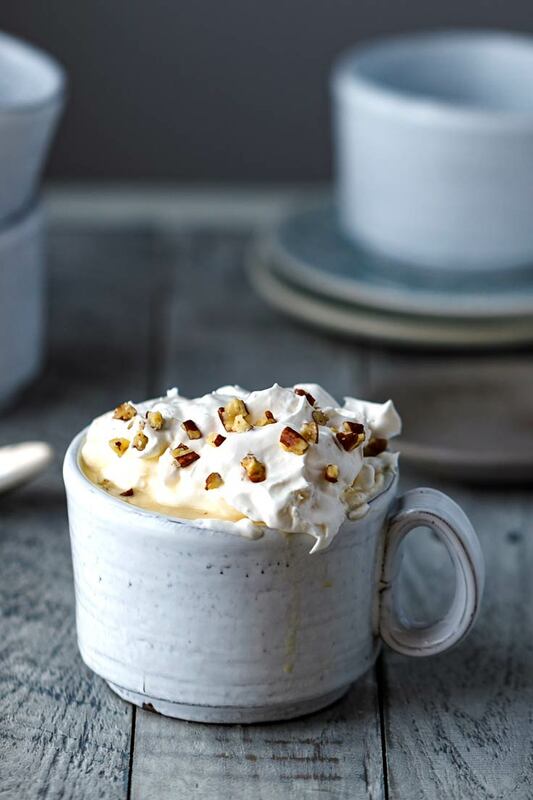 Garnish with whipped cream and chopped pecans.